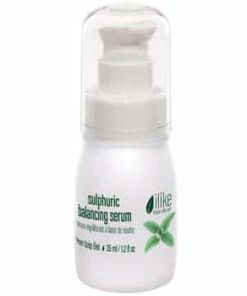 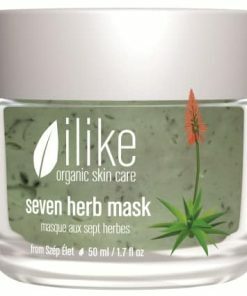 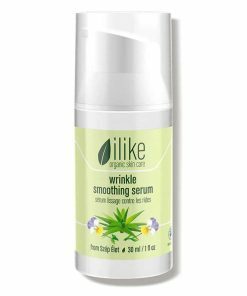 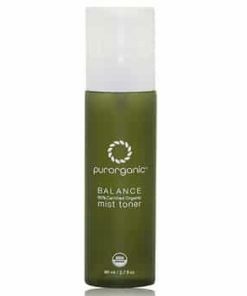 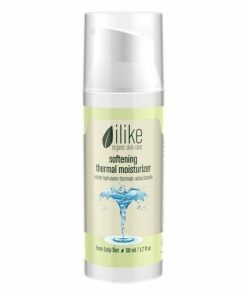 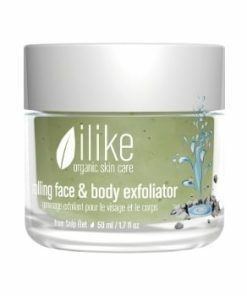 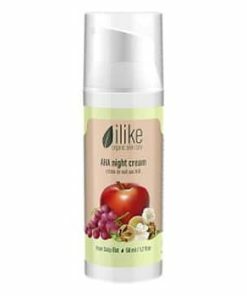 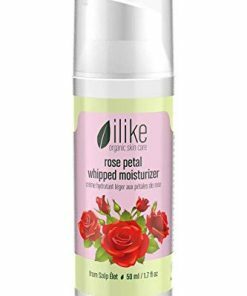 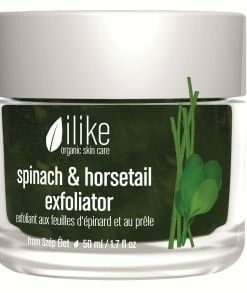 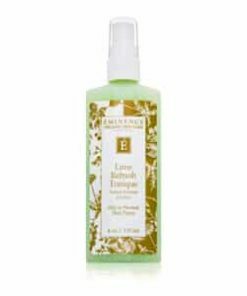 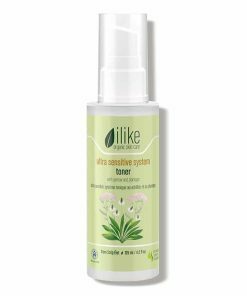 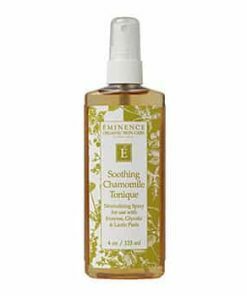 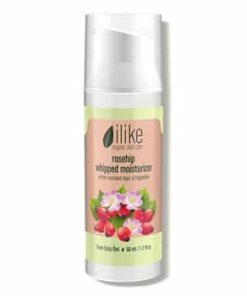 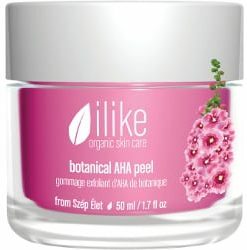 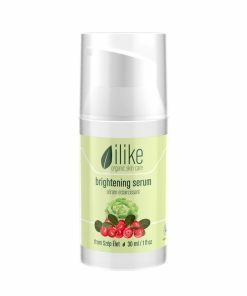 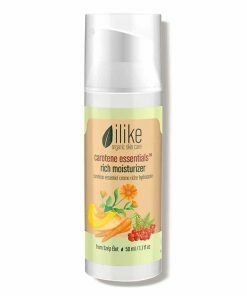 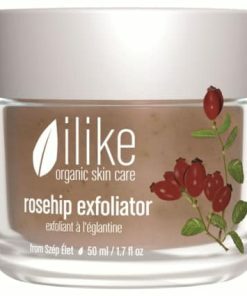 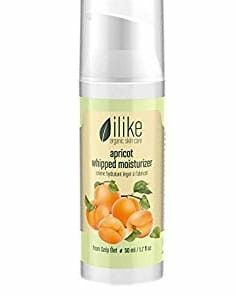 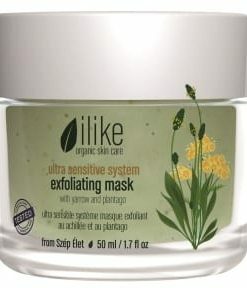 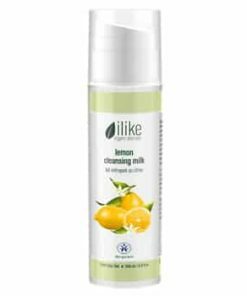 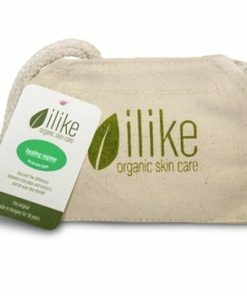 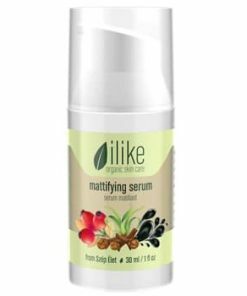 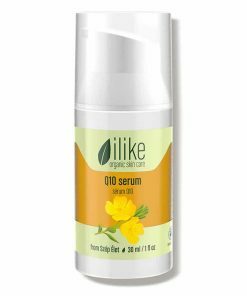 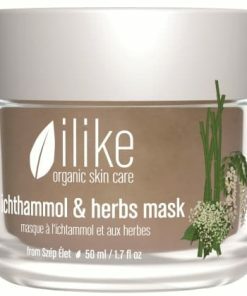 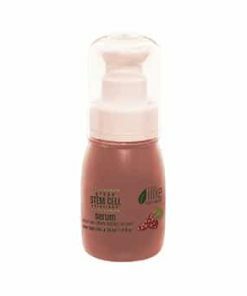 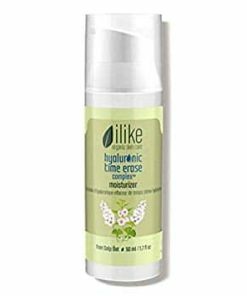 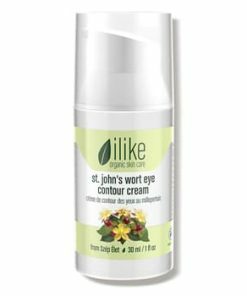 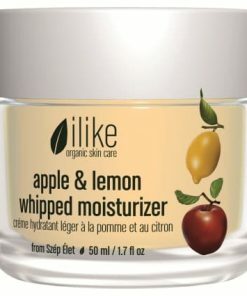 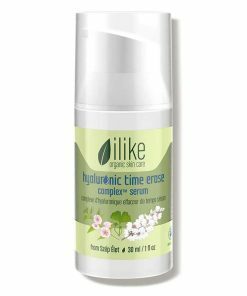 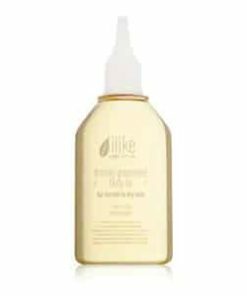 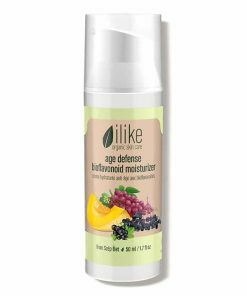 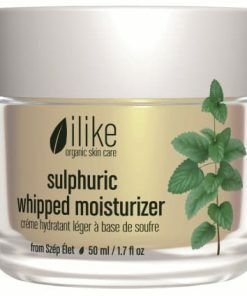 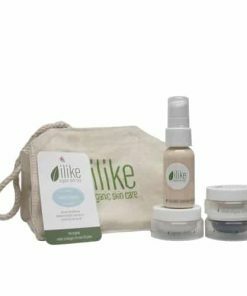 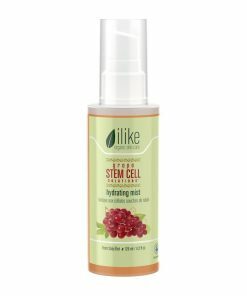 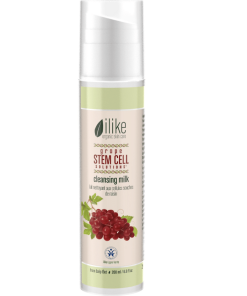 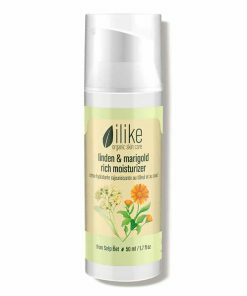 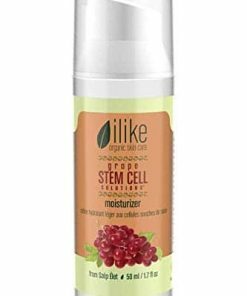 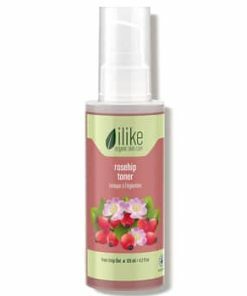 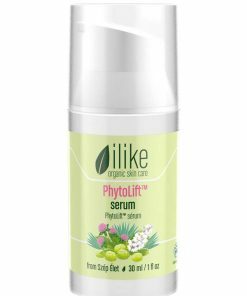 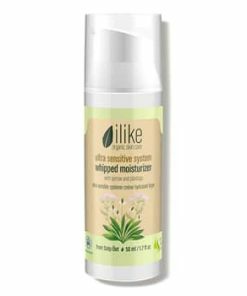 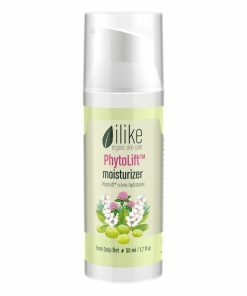 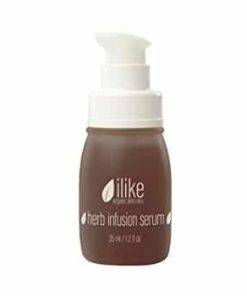 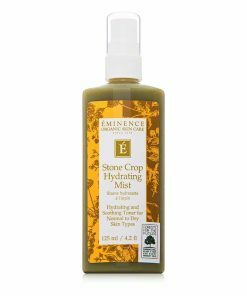 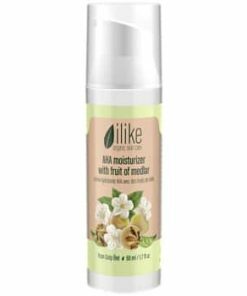 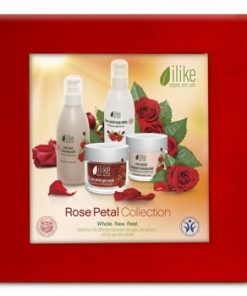 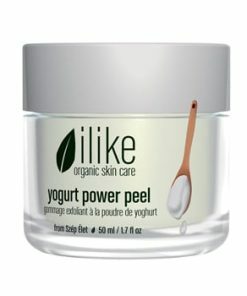 Ilike Organic Skin Care Stonecrop Toner soothes, hydrates and refreshes while balancing the natural pH levels of your skin. 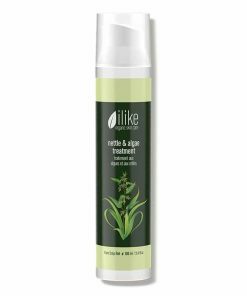 Aloe vera extract heals irritations, including sunburn and razor bumps. 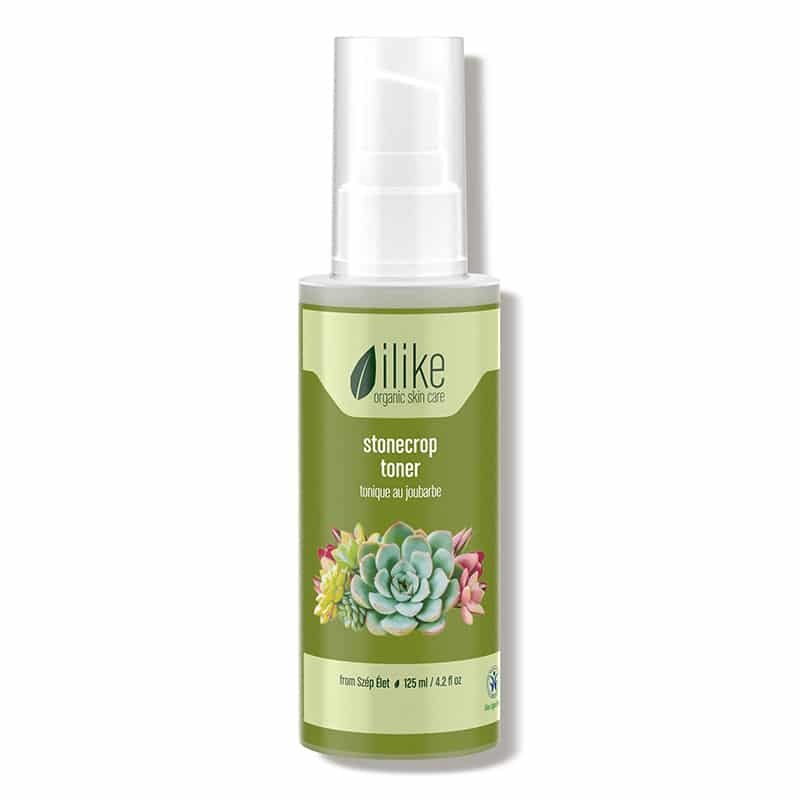 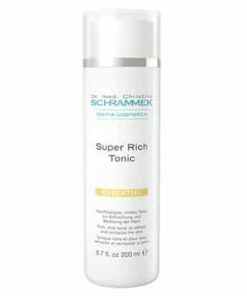 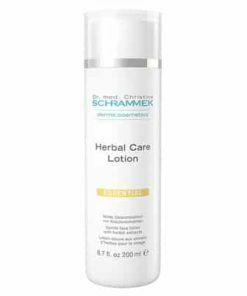 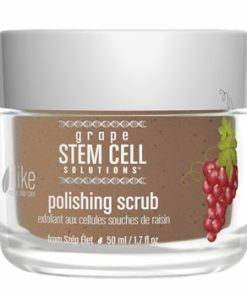 Stonecrop extract soothes inflammation as it works with malic acid to reduce hyperpigmentation. 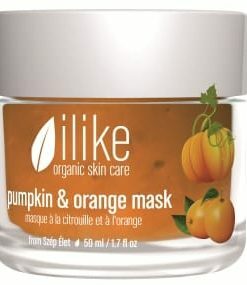 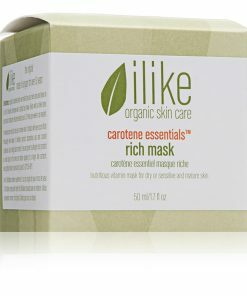 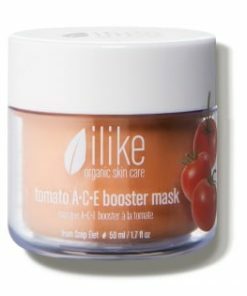 Vitamin C protects collagen and brightens your complexion for a radiant tone a supple texture. 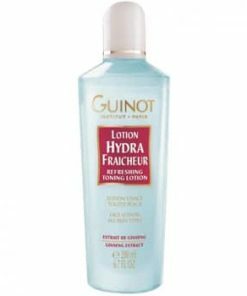 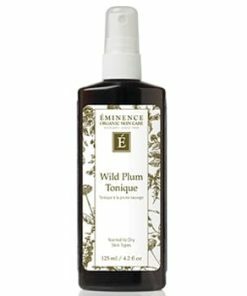 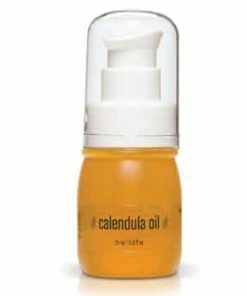 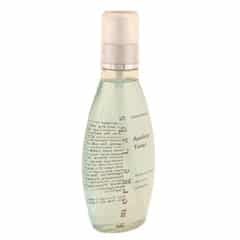 Heal inflamed hair follicles after your waxing or shaving routine with this alcohol-free toner. 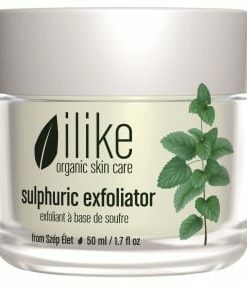 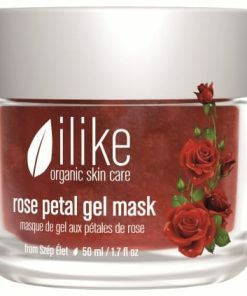 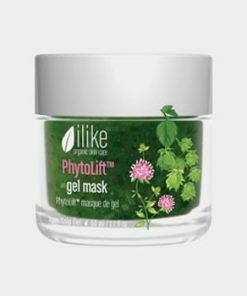 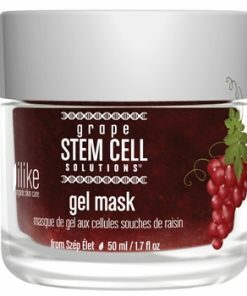 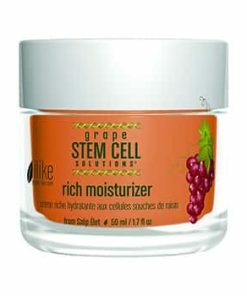 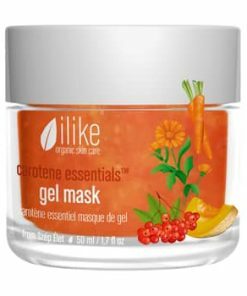 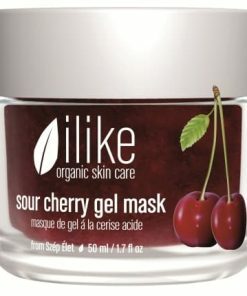 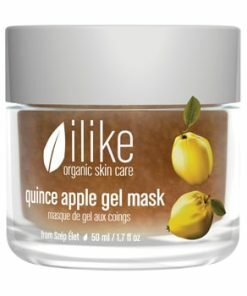 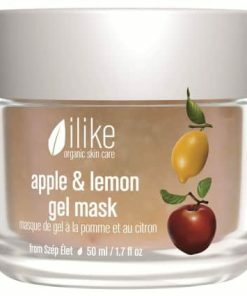 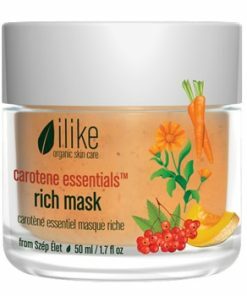 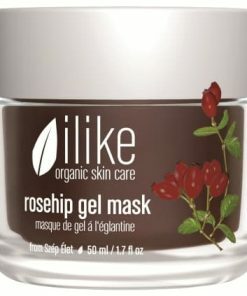 Pores will become tight and your complexion revived. 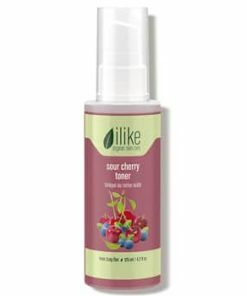 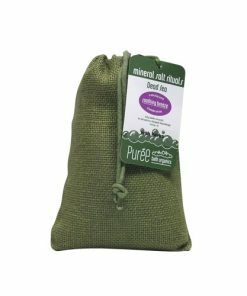 Prepared with fruit, vegetable and herb pulps to preserve the full concentration and potency of ingredients. 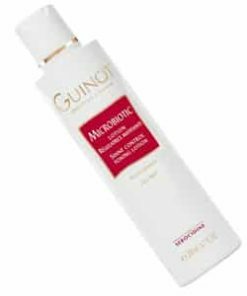 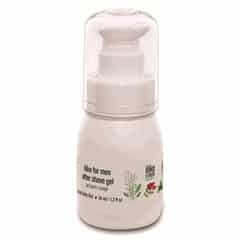 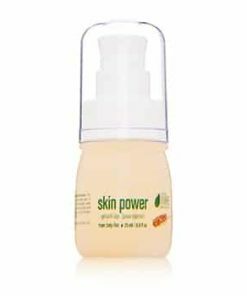 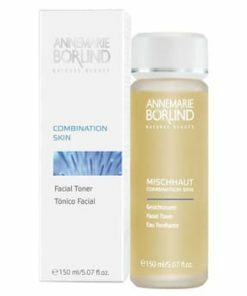 Apply toner after using Cleansing Milk or Mask to remove dirt and impurities. 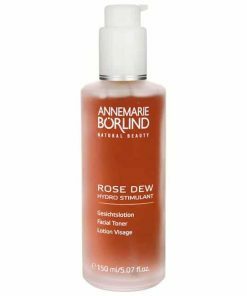 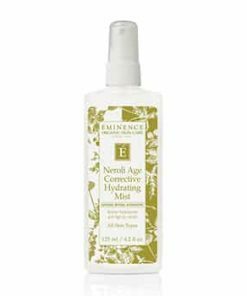 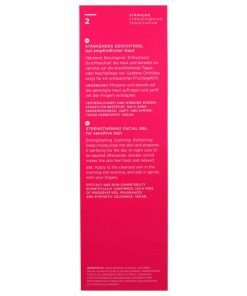 Hydrate skin by spraying onto the skin many times a day. 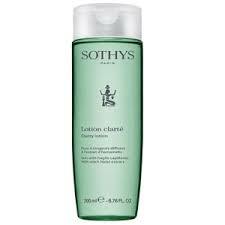 Applying over entire skin surface with a cotton pad and leaving it on the skin will effectively cleanse the skin. 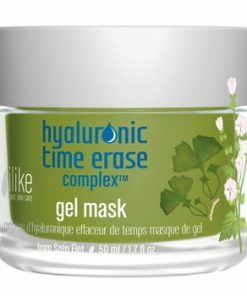 Pores will be refined and skin will be prepped to better absorb moisture. 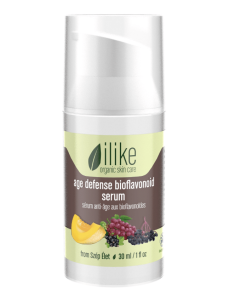 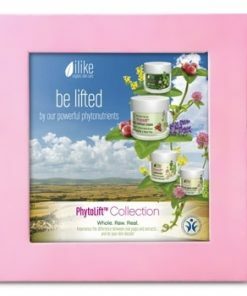 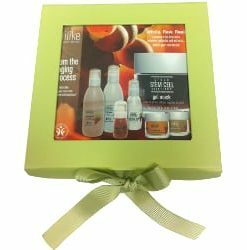 Complete your skin regimen with a moisturizer or serum. 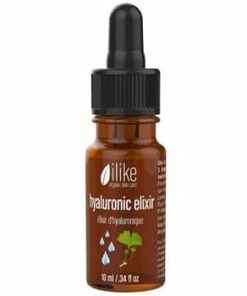 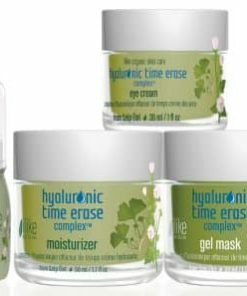 Stonecrop, Aloe, Citric Acids, Malic Acid, Malonic Acid, Free Amino Acids, Phenol Carbonic Acids, Vitamin C, Bioflavonoids, Pectins, Proteolitic Enzymes, Lignin, Carbohydrates, Carotenoids, Chlorophyll, Plant Protein, Mineral Salts, Trace Elements. 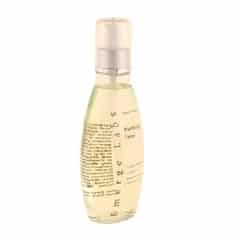 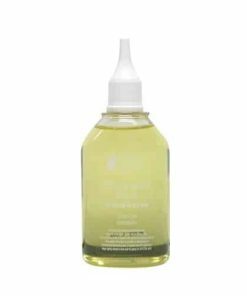 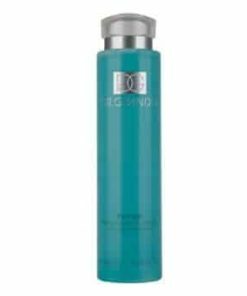 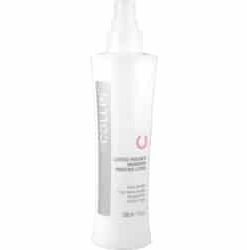 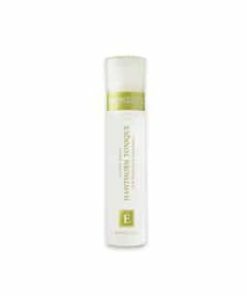 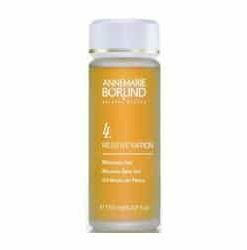 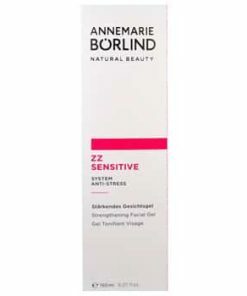 GM Collin Sensiderm Treating Mist – 7 oz. 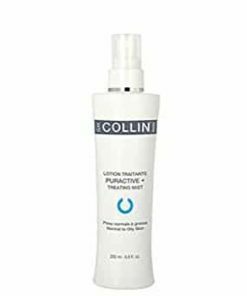 GM Collin Lotion Traitante – Oxygen Puractive Treating Mist – 7 oz. 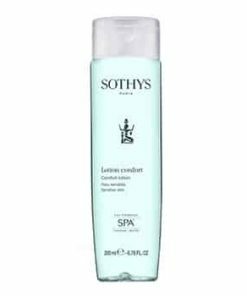 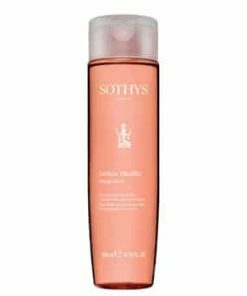 Sothys Vitality Lotion – 6.76fl oz.